The Office of Management and Budget and the General Services Administration have made it a priority to develop shared-service programs that address universal government needs such as HR and travel planning. But getting agencies to sign on with those services is another matter. According to a Government Accountability Office report publicly released April 9, OMB and GSA need to do more to encourage agencies to get on board with offerings. “For example, the Office of Personnel Management estimates that shared services for HR, including payroll, resulted in more than $1 billion in governmentwide cost-savings and cost avoidance between fiscal years 2002 and 2015. However, challenges include limited oversight, demand uncertainty among providers and limited choices for customers,” the report said. Recently, GSA has been working to finalize its NewPay initiative, a program that would provide payroll, leave management and work scheduling services via the cloud. Shared services have featured prominently in major administration initiatives like the Presidents Management Agenda and have the potential to save significant amounts of money, if enough agencies sign on. 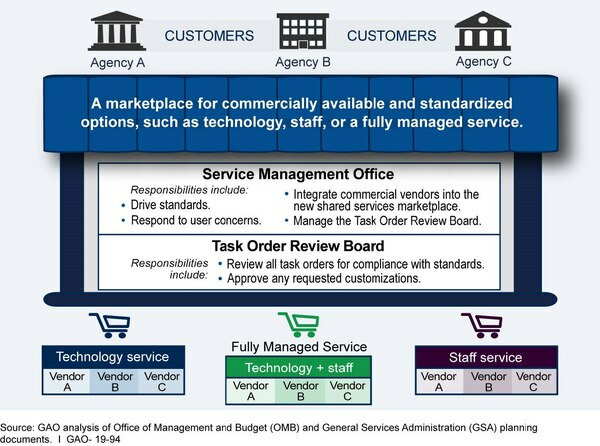 In 2018, GSA and OMB developed a shared-services marketplace model to promote agency engagement. 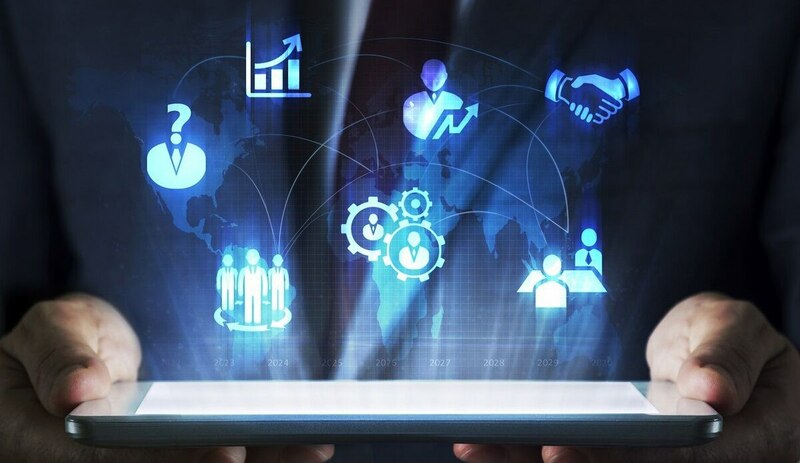 But according to the GAO report, those agencies need to do more to monitor and set goals for their shared-services initiatives, which will better help them meet participation objectives. “For example, OMB and GSA do not have a plan to monitor the implementation of NewPay, a 2018 payroll shared-services initiative designed to determine how well the new model works,” the report said. GAO recommended that OMB and GSA finalize a plan for monitoring the implementation of NewPay, document roles and responsibilities for the NewPay rollout, update and share service provider information with customer agencies and implement a process for collecting and tracking cost-savings data. In response, OMB staff neither agreed or disagreed with the recommendations, but said that they were evaluating their shared-services policies and would potentially be releasing an updated policy in the future.